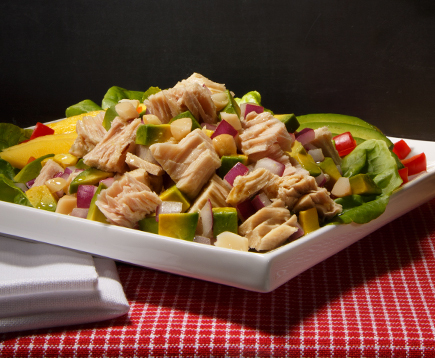 Carefully hand filleted, this mild albacore tuna with low sodium content (only 35 mg per 2oz. 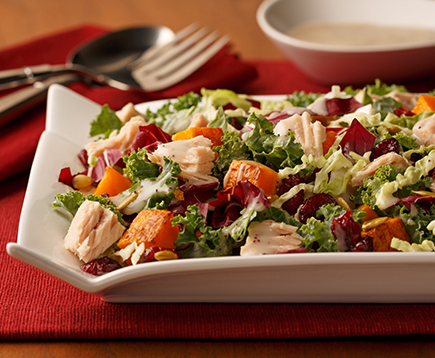 serving) is a perfect protein choice for any meal. Perfect on salads, sandwiches or even right out of the can, Very Low Sodium Chunk White Albacore Tuna in Water provides that delicious clean, crisp taste you will love! 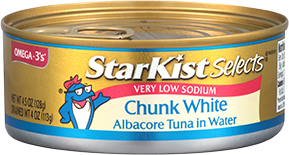 ++Very Low Sodium Chunk White Albacore Tuna in Water contains 220 mg of EPA and DHA omega-3s per serving.